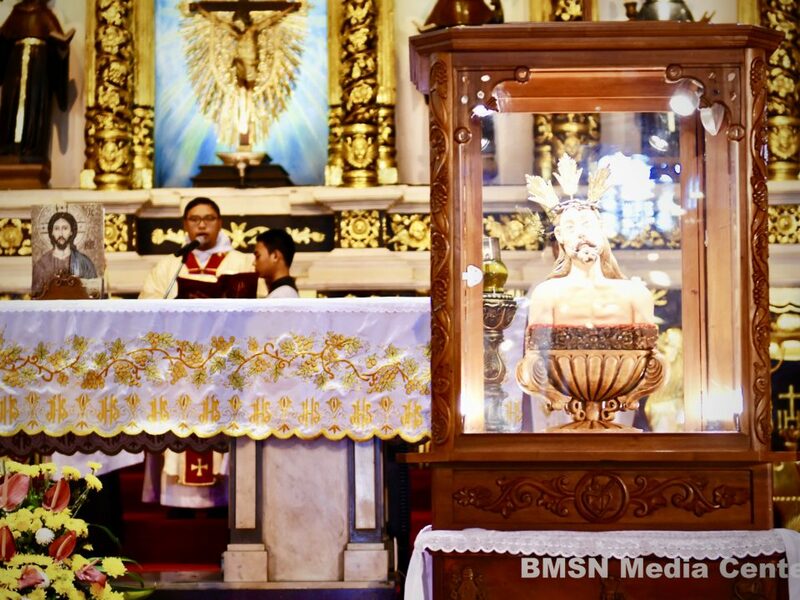 The Fiesta Seَñor 2019 is on full swing with hundreds of devotees participating in novena masses, processions, and other traditional practices by the day. With the sheer number of fiesta entrants, there is bound to be health problems and concerns. Fortunately, we have the service of over 100 medical youth volunteers. 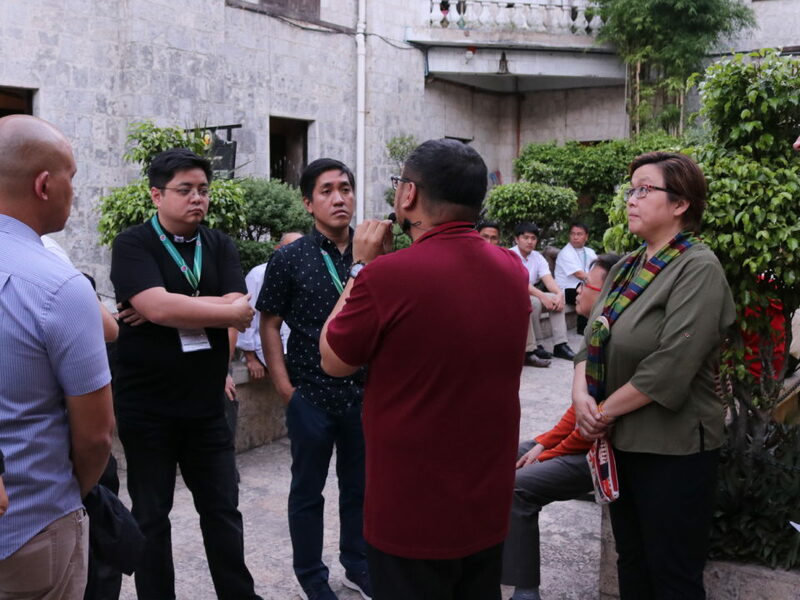 Coming from various local colleges and universities, medical youth volunteers are posted in first aid stations throughout the Basilica Minore del Sto. Niño de Cebu and very soon, along the routes of the Traslacion. 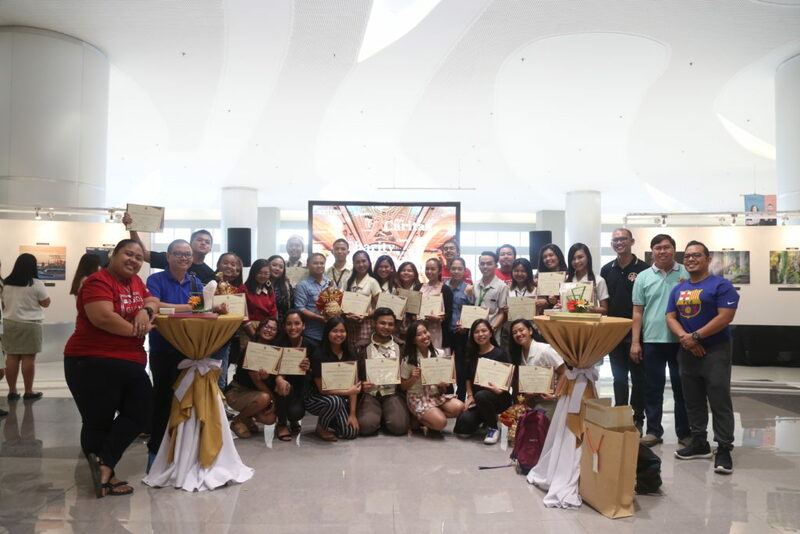 Despite classes and schoolwork, these student volunteers assist in numerous cases involving fainting, hyperacidity, hypoglycemia, high blood pressure, among others–for the whole day, without pay. Adriane Joseph Adaptar, a 19-year old volunteer from the Indiana Disaster Risk Reduction and Management Unit (IDDRMU) of the Indiana Aerospace University says that, “It’s mainly because of the devotion [that he serves without receiving something in return].” He further explained that it strengthens his Catholic faith; he may not be able to concentrate on the mass itself, but it’s the service and presence that counts and makes up for it. Adaptar will be graduating this March but intends to keep on volunteering as a medic for the renowned festival next year. 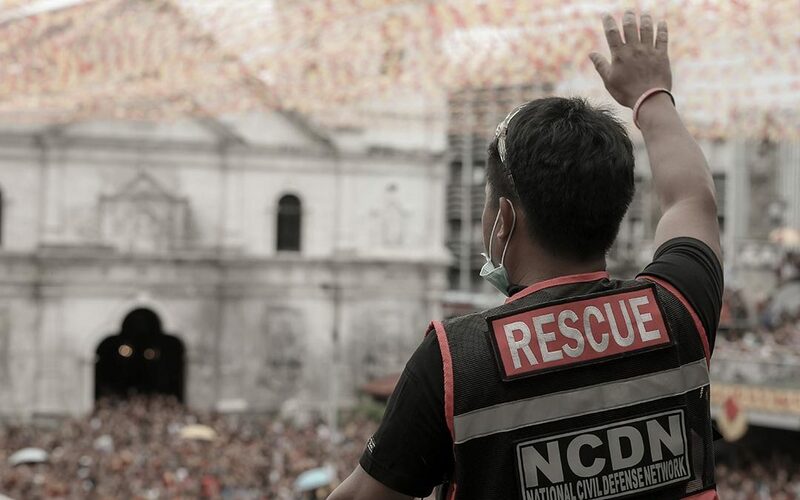 A total of 48 volunteers deployed by the IDDRMU were given elaborate trainings prior to the event. Adaptar believes that while the trainings were extremely vital, no amount of preparation can beat the actual exposure granted by on-the-job duty. Before being interviewed, he explained that they had already encountered four patients who required first aid mainly because of heat exhaustion and of other external factors. While senior citizens are the common victims, Adaptar stressed that the youth are still susceptible to fainting and exhaustion as he narrated a recent encounter with an 18-year-old who passed out after not having eaten breakfast. On his second year of duty, the unit head pointed out a number of observations he made from this year’s celebration compared to last. Among others, Adaptar mentioned that the presence of security personnel has become more apparent, spaces have been allotted for responders to pass smoothly within crowds, and internal communication among volunteers has become more coordinated. 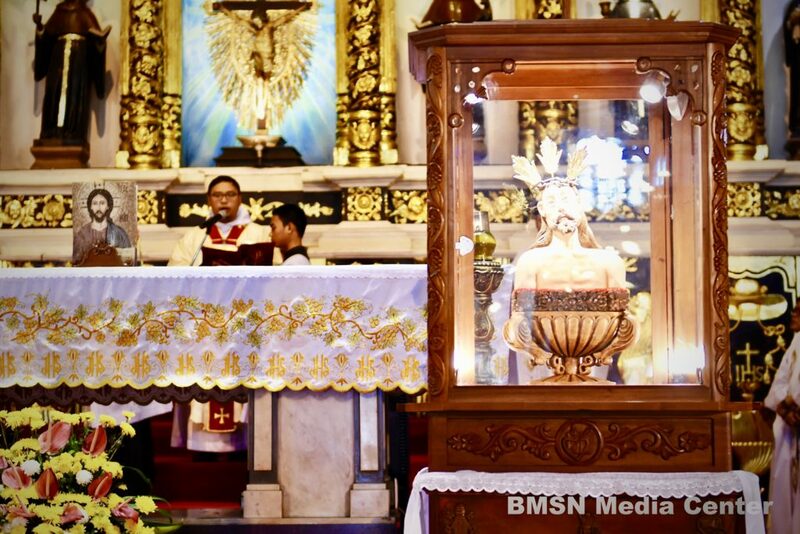 However, since packed crowds are inevitable for the entire duration of the Fiesta Señor, devotees are advised to sleep well, stay hydrated, eat a substantial meal before going to mass, and to take whatever medicine they may be maintaining. 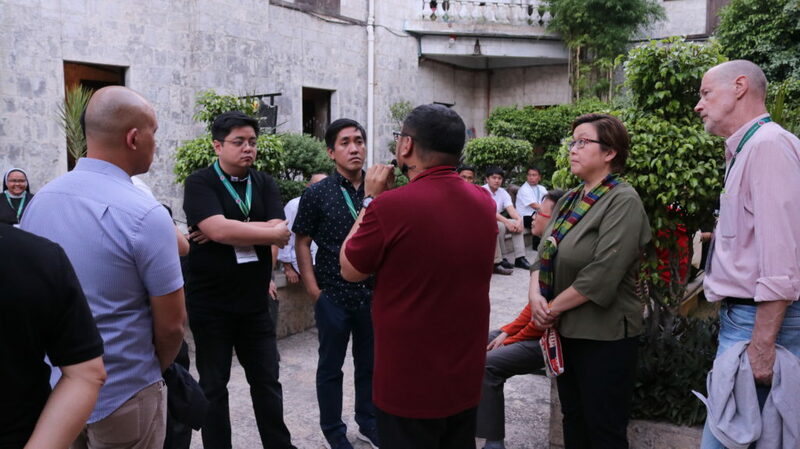 If the physical well-being of the person cannot handle the challenges posed by attending masses at the Basilica, Adaptar insists that it’s best to just stay home. 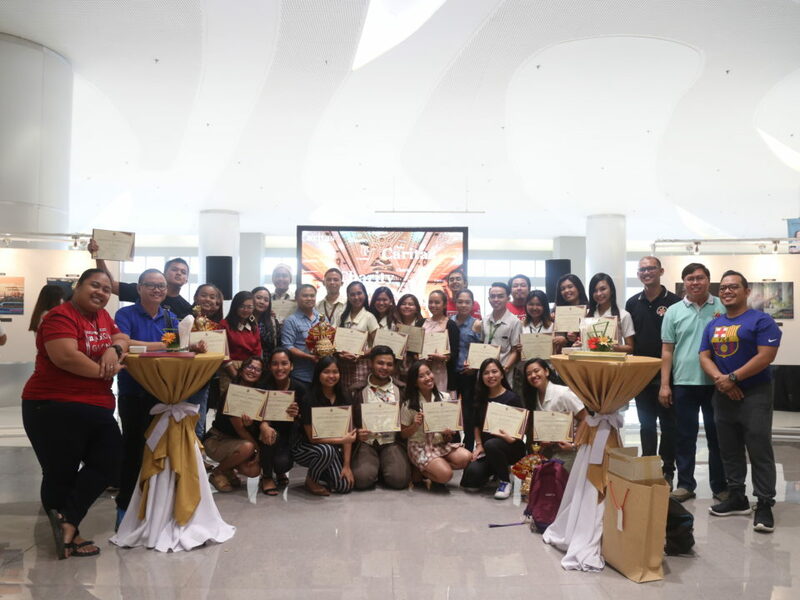 On the other hand, Hannahly Clisha M. Ursal, a 21-year-old volunteer from the Cebu City Medical Center (CCMC), recounted how the experience was eye-opening for her. Although not a Catholic, Ursal described how the churchgoers’ faiths remained palpable despite the overcrowding and heat. On top of tending to medical emergencies, she and her companions also had to deal with demands from people that were out of their jurisdiction. For instance, Ursal had a heated encounter with a devotee who demanded chairs from their station that were supposedly reserved for patients.